The Philippine Islands are an uncovered gem. A recent boost in tourism campaigns helped the world finally see its wonder. 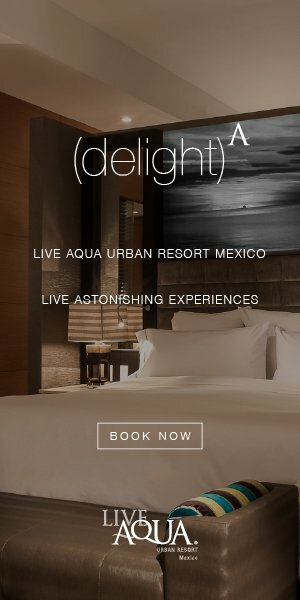 Here are five unforgettable experiences offered. 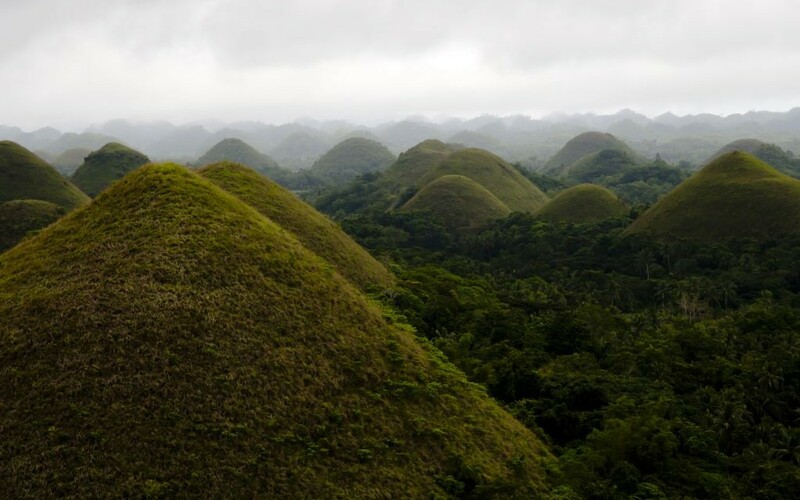 You might feel like you’re in a real life Mario Kart scene when looking around the Chocolate Hills on the country’s adventure island. It’s a 200-step trek to the viewing point but entirely worth it. Take a motorbike on the way out to add to the experience. 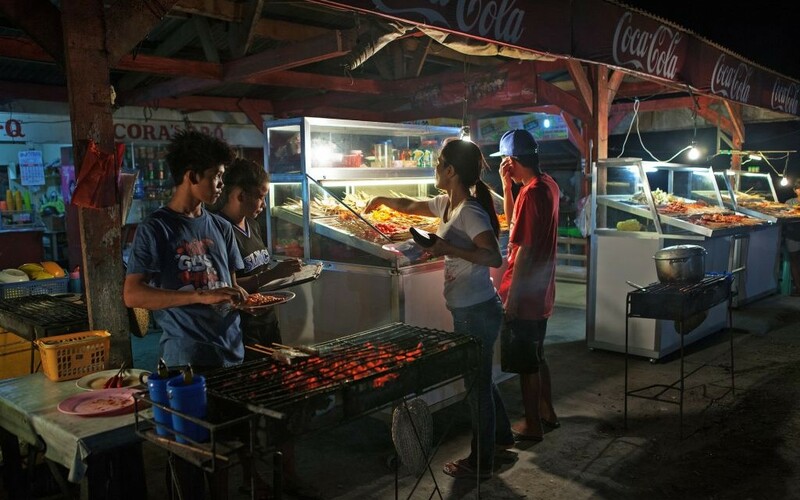 You’ll find some of the weirdest yet most delicious street food from some of the sweetest people. Try some chopped pork lechon with a freshly chopped coconut to get the traditional Filipino flavors. 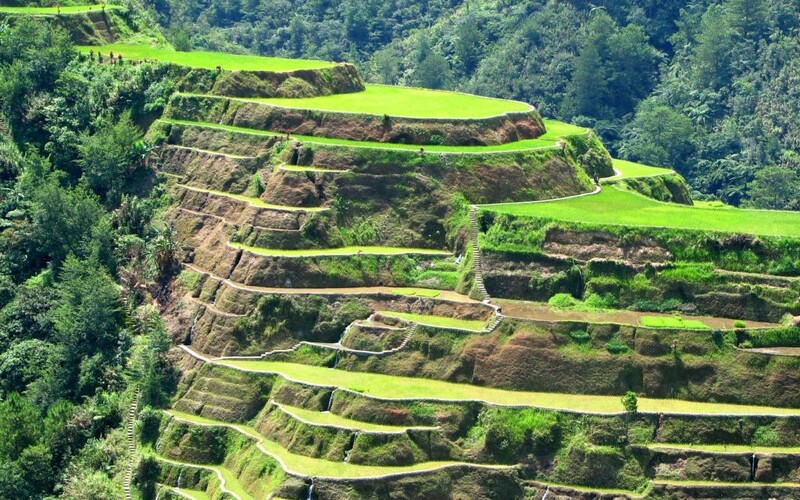 These 2,000-year-old terraces carved into the landscape is a fresh a slice of Filipino history. It’s a bit of a trek to get there but entirely worth the views. There are a couple of waterholes and swimming spots throughout the land, so it’s best to hire a guide to find them. 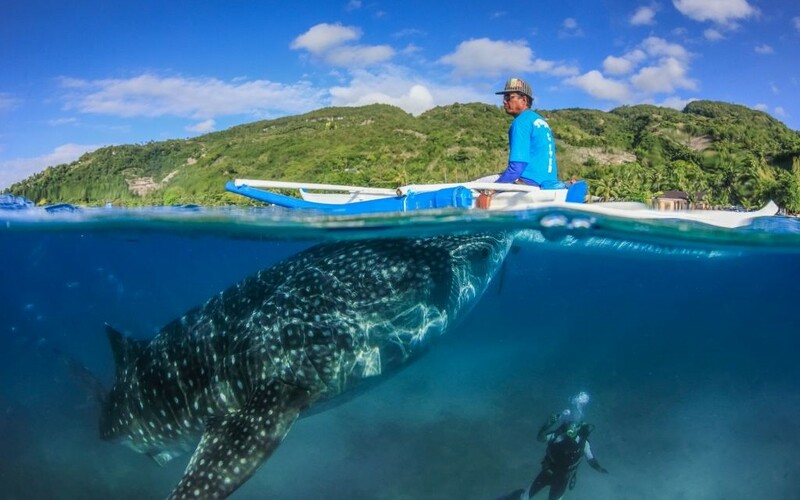 These amazing creatures are big enough to swallow you whole, but they won’t. They don’t have teeth and are completely safe to swim with. Your touch of fear will soon be overcome by amazement at their beauty. This is the perfect spot for adventure junkies. Cliff dive off the highest plank known (49.2 feet) into the deep blue. Make sure to book the boat ride out there in advance — it’s a popular spot, but entirely worth the experience whether you intend to take the plunge or not.